Uzbekistan, from Silk Road to Soviet Union. Women had few powers in Ancient Greece – except in death. The peoples of Germany's African colonies recovered from the conflict against all the odds. Before the British Empire and the Atlantic slave trade, Africans lived freely in Tudor England. The pain of war had at least one positive side-effect: medical advances in haematology. Despite the myth of a lone genius toiling away into the night, history is a collective endeavour. An aerial view of a hydraulic system that pumped fresh water into the monastic complex. Child genius, engineer, inventor and physicist, Nikola Tesla died on 7 January 1943. 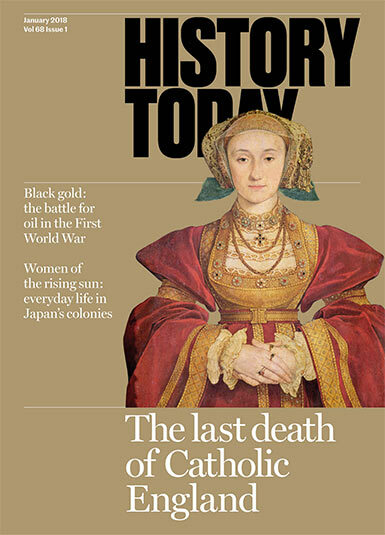 The grand funeral of Anne of Cleves, the neglected fourth queen of Henry VIII, took place during the reign of Mary Tudor, when English Catholicism was resurgent. At the beginning of the 20th century the Great Powers competed for the right to extract the vast oil reserves around the Iraqi city of Mosul. The motivation – and prize – was energy security. 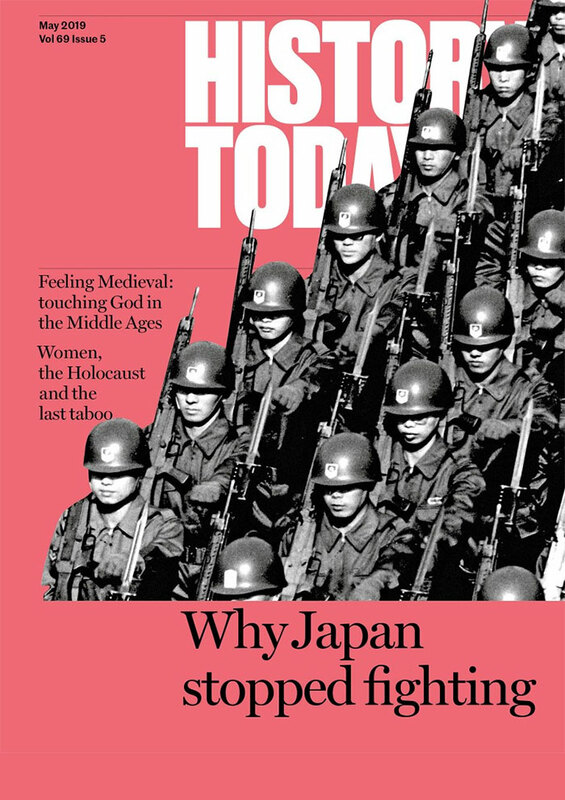 Japan’s vast Asian empire became home to more than a million female settlers, who told their stories in an effort to keep in contact.